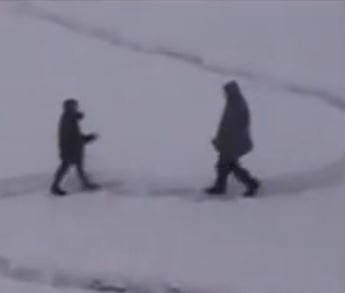 Here is a funny video of a janitors revenge on his colleagues when it snows 🙂 Click the link below to view the video! 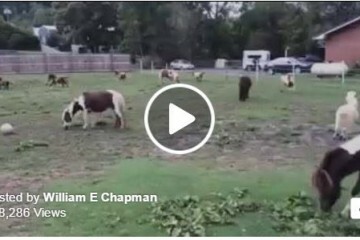 8 Horses Entered The Arena – What Happened Next Is Breathtaking! 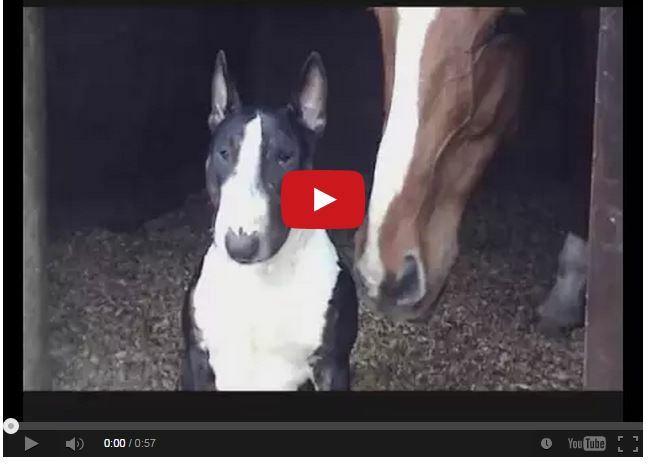 Watch What Happens When A Bull Terrier Meets A Horse….He Gets A Bath!! !